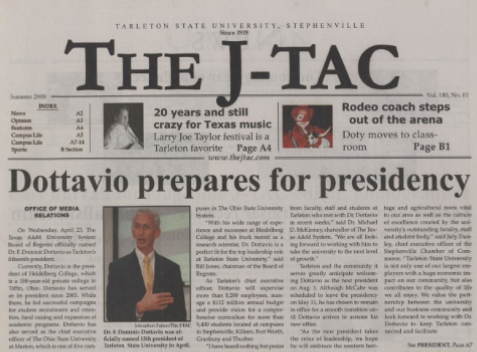 The summer 2008 issue of The JTAC where Dr. F. Dominic Dottavio gets ready to become president of Tarleton State University. 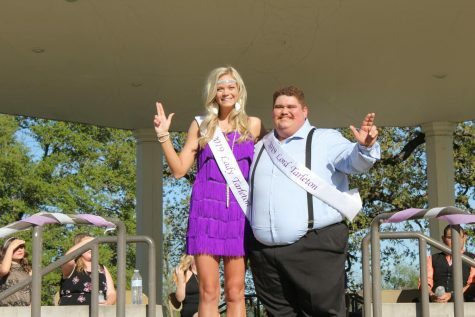 As reported in the June 1, 2008 issue of The JTAC, Dr. F. Dominic Dottavio was announced as the fifteenth President of Tarleton State University. On Monday, Dottavio announced that he would be retiring as president after 11 years. 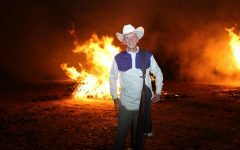 After taking a short sabbatical, Dottavio will return to Tarleton as a faculty member in the College of Agricultural and Environmental Sciences. Since his arrival in 2008, Dottavio has held a tenured position as a professor in COAES. 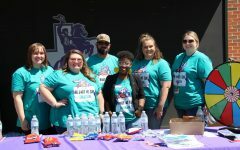 According to Tarleton, Dottavio has a bachelors degree in Natural Resource Management, a master’s degree in Forestry and Environmental Sciences and a Ph.d from Purdue University’s College of Agriculture and Natural Resources. 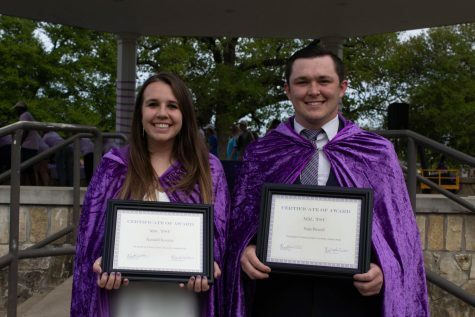 Over the course of Dottavios 11 years as president, Tarleton has seen exponential growth all around. 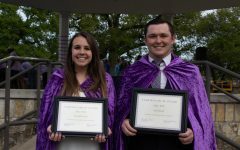 The reinstatement of the Corp of Cadets in 2016, the construction of the Nursing building, four new residential halls, groundbreaking on a Fort Worth campus and the first doctorate program are just the tip of the iceberg of the achievements for Tarleton under Dottavios tenure as president. 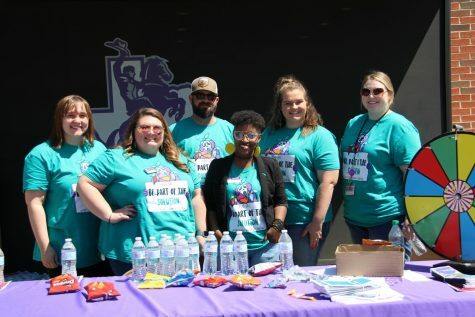 As well as this educational and physical growth of Tarleton, Dottavio has led the university in several student focused initiatives such as the adoption of the six core values which has had an impact on the culture of Tarleton and on students’ lives. 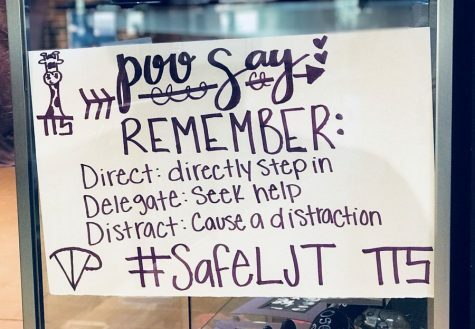 Shortly after the announcement went out to students that Dottavio is stepping down as president, students took to social media to share their stories, experiences and grief at Dottavio leaving. 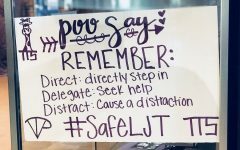 This social media barrage of tweets about Dottavio caused “Dr. D” to trend on Twitter in Tx and according to Twitter there were around 9,500 tweets.